Raindrop therapy – What is this????? Raindrop therapy is a technique of gently dripping (like raindrops) high graded essential oils along the spin. The technique was developed by D. Gary Young, aromatologist and well-known expert on the art and science of aromatherapy. The chosen oils are softly worked into the nuscles of the back dispersing the oils along the nerve pathways. The oils work in the body for a week or more. The oils used in Raindrop Therapy are Valor, Thyme, Oregano, Cypress, Wintergreen, Basil, Peppermint,, Marjoram, Aroma Siez, and Ortho Ease. All of these oils have specific benefits and working together benefit the body in many ways. Here is a list of the oils I use during Raindrop therapy along with a little information about each oil. Valor is the first and most important oil used in this technique. This combination of oils balances the electrical enegies within the body. Valor helps create an internal environment where structural alignment can occur. This oil has been used for its ability to support the immune system by attacking bacteria, fungus, infection, or virus that could be present. This oil may help with fatigue and bringing back energy after fighting an illness. Common primary uses have been for Aging, antibacterial, antifungal, antioxidant, Bronchitis, colds, croup, hair loss, psoriasis, etc. Thymes properties are Anti-bacterial, Anti-fungal, Ant-infectious, Anti-imflammatory, Antimicrobial, Anti-parasitic, Antiviral, Cartdio-tonic, Neuro-tonic, and Utero-tonic. French medicinal uses: Anthrax, asthma, bronchitis, colitis (invedtious), cystitis, dermatitis, dyspepsia, fatigue (general), psoriasis, sciatica, and tuberculosis. Body systems affected are the immune system, muscles, and bones. French medicinal uses have been for Asthma, Bronchitis, mental disease, pulmonary tuberculosis, rheumatism (chronic), and Whooping Cough. Oreganos properties are anti-bacterial, anti-fungal, anti-parasitifc, antiseptic to the respiratory system, antiviral, and immune-stimulant. This oil is a “hot” oil and may cause skin irritation. Use with caution. You can use it directly to the skin, but if the skin begins to redden, dilute with oil, not water. This oil is used for its antibacterial, anti-infectious, antimicrobial, and diuretic properties. Additionall it may be used as a decongestant for the circulatory and lymphatic system.. 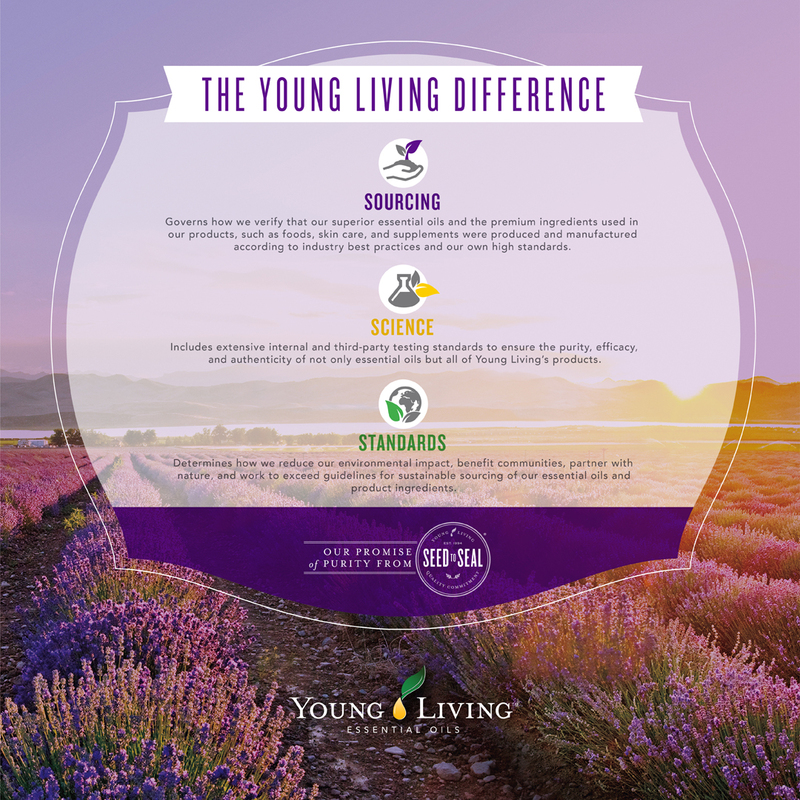 I use young living essential oils on a daily basis with massage, my facials and self care. I trust their origin, distilling process, and quality. I have personally been to one of the companys farms and witnessed the distilling process. My training includes instruction by D. Gary Young in the technique and his class in aromatherapy. I feel very fortunate to have had this training before his death this year. His expertise will live on in his memory. Always check with your doctor before using essential oils. Oils are not a replacement for medical care.